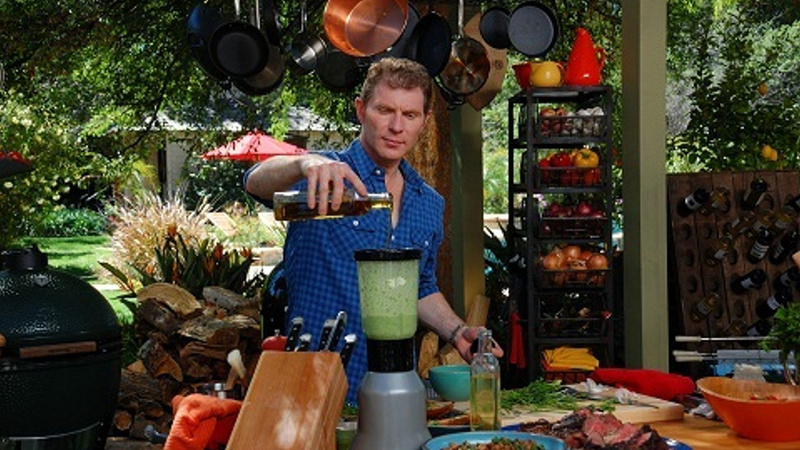 Bobby Flay pulls out all the stops and delivers a high-impact cooking series that takes outdoor grilling to a whole new level! 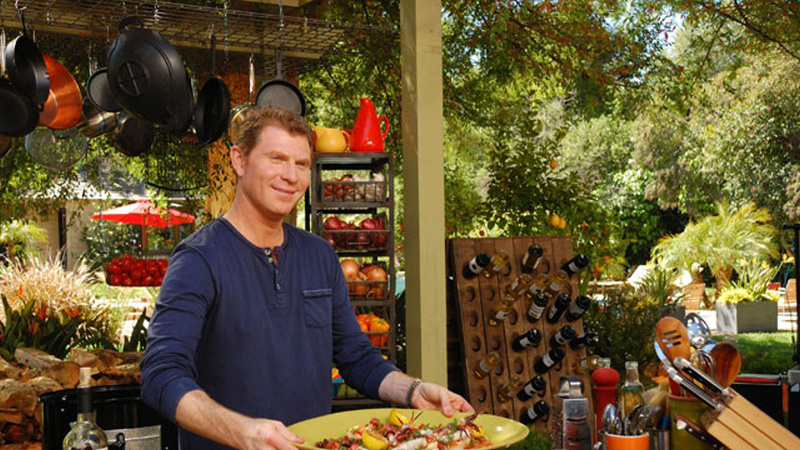 Surrounded by a sea of grills and abundant, flavor-packed ingredients from around the world, quintessential grill master Bobby Flay transforms a backyard into a Mecca of barbecue deliciousness. 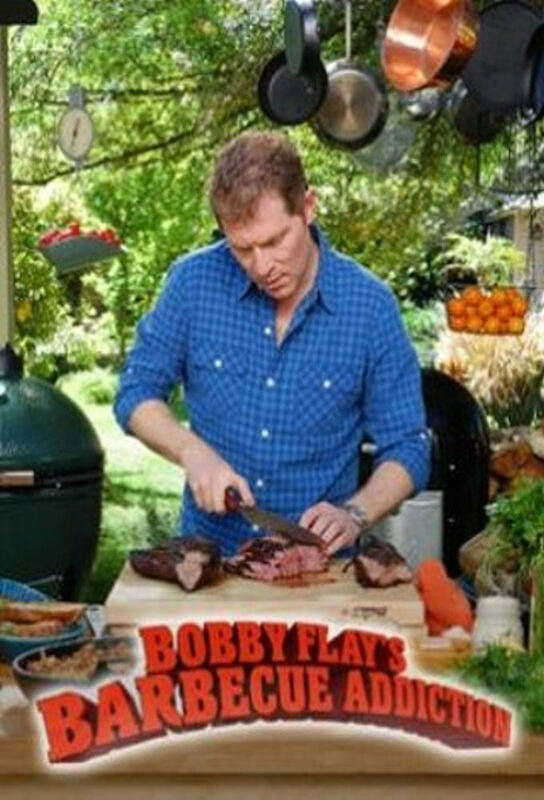 In Bobby Flay's Barbecue Addiction, the grilling maestro steps up his game--from charcoal, to smoke, to the global Q--and proves why he's truly addicted to barbecue! 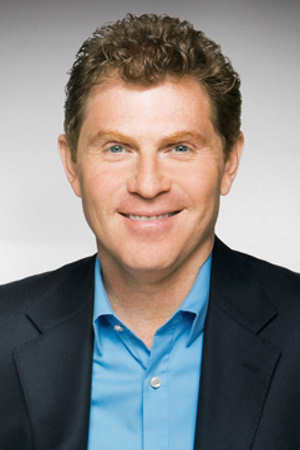 Track and react with millions of Bobby Flay's Barbecue Addiction fans just like you on TV Time.